Community service is an essential part of a Mulcahy education. 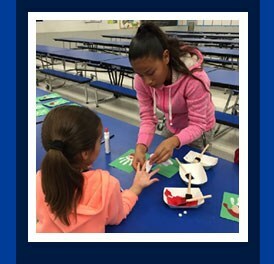 Click on the titles below to see the many ways our students help in our community. 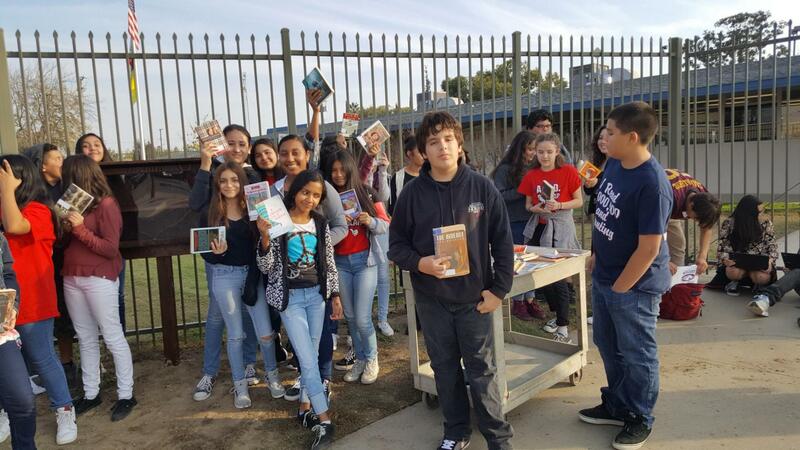 Our AVID and CJSF scholars are responsible for the Mulcahy Community Free Library. 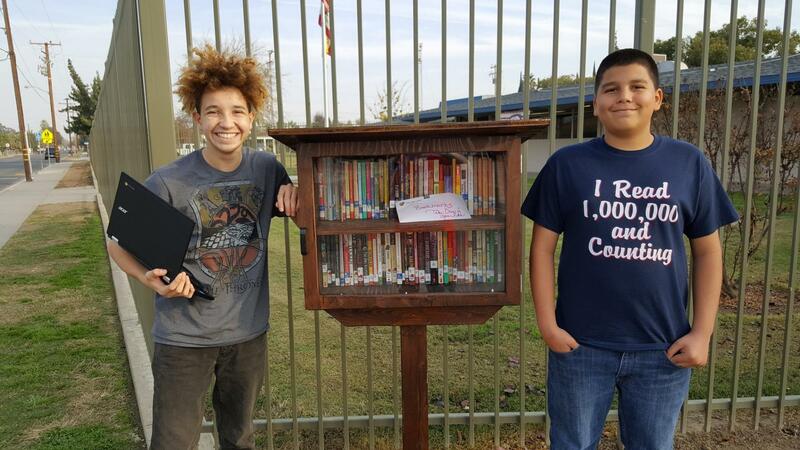 We have donated over 5,000 books since 2014 and have donated them to the Boys and Girls Clubs of Tulare, Lighthouse Rescue Mission, and our own own Community Free Library located in front of our school on Sonora Avenue. Scholars donated time during their lunch breaks and after school to note the reading level, Accelerated Reading point value, and the AR test number in each book. The scholars of Mulcahy have a coin drive each year to help benefit the Lighthouse Rescue Mission. This organization shelters mothers and school-aged children, many of whom are our neighbors and friends. The scholars of Mulcahy created a community garden with the idea that they could use the vegetables they grow to make salsa for our end-of-the-year sixth grade parties. However, they have big plans, and they are currently getting a planter built to go along the Howard Street fence. The scholars want to plant flowers in it to beautify it from the street view. Scholars also plan to add decomposed granite and a fence around the garden. We also hope to add gopher protection and an automated irrigation system. 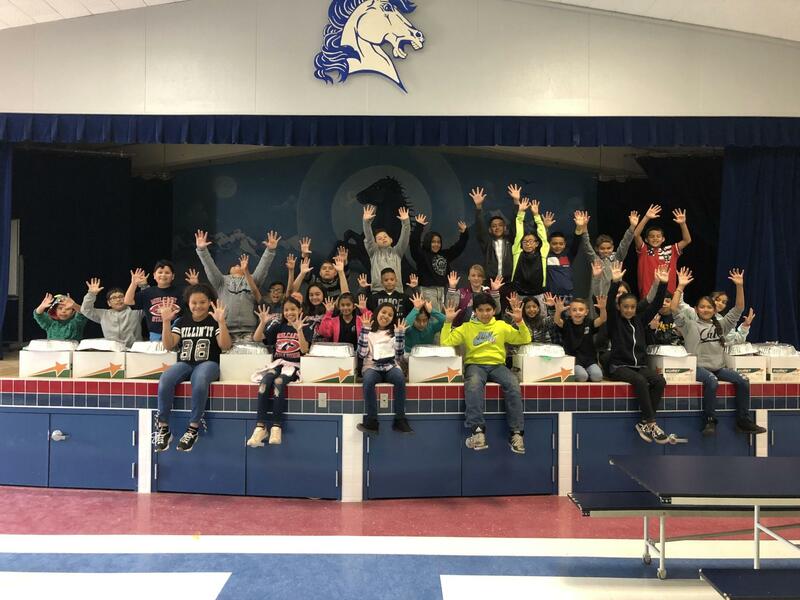 Mulcahy Middle School partnered with Los Tules and the Community Food Bank to provide over 20,000 tons of fruits and vegetables. 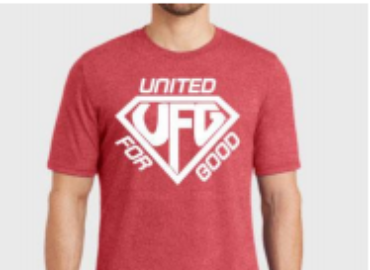 We invited all members of the community to come and be a part of the event. 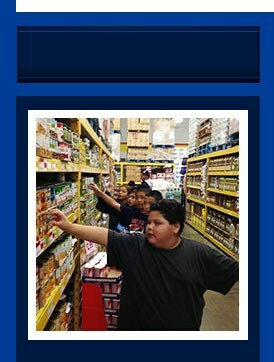 Many families left with enough food to have a week’s worth of meals! Mulcahy teamed up with over 500 volunteers from other schools and the community to help with a project that MO created called Harvesting Hope. 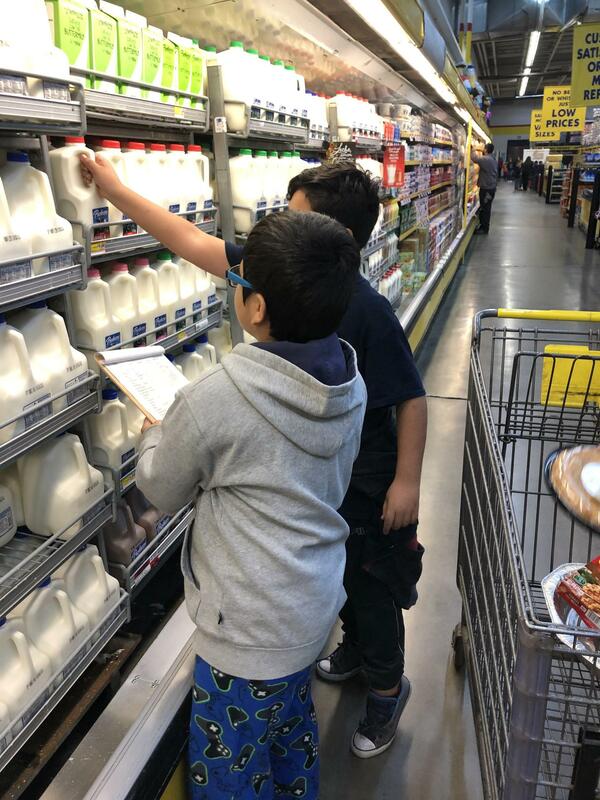 This scholar-lead and scholar-designed project finds local homes, farms, groves, and fields to harvest, donating all they pick to the local food bank. The Saturday that Mulcahy scholars and staff harvested, we helped to pick over 20,000 ears of corn for Food Link. Our sixth-grade scholars hosted a toiletries drive for the Visalia Rescue Mission. Scholars also brought in canned food items and clothing in addition to the toiletries. We were able to donate two bins full of toiletries, one bin filled with canned food items, and a few boxes of clothing. 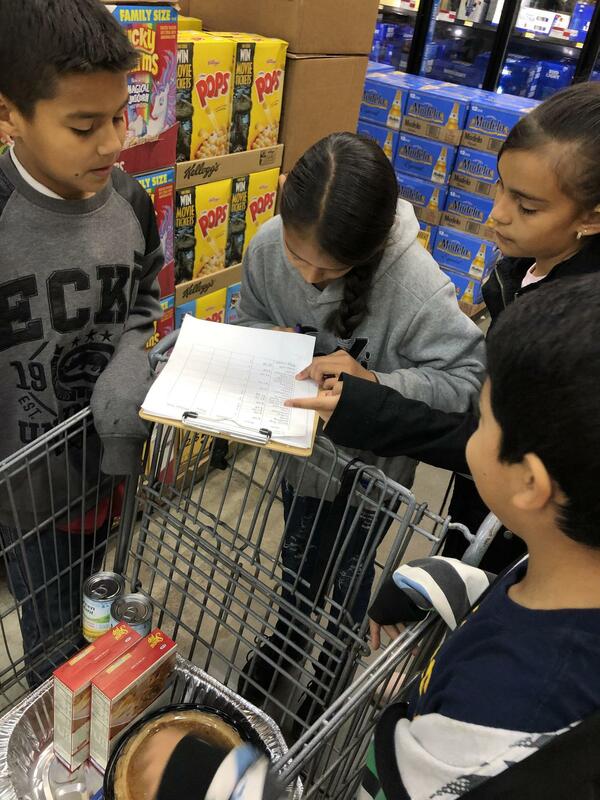 Seventh- and eighth-grade AVID Scholars collected pull-tabs off cans to benefit Valley Children's Hospital. We collected over 10,000 pull-tabs. After scholars sent in the tabs, we weighed them, and the money we raised went towards housing costs for families at the hospital. 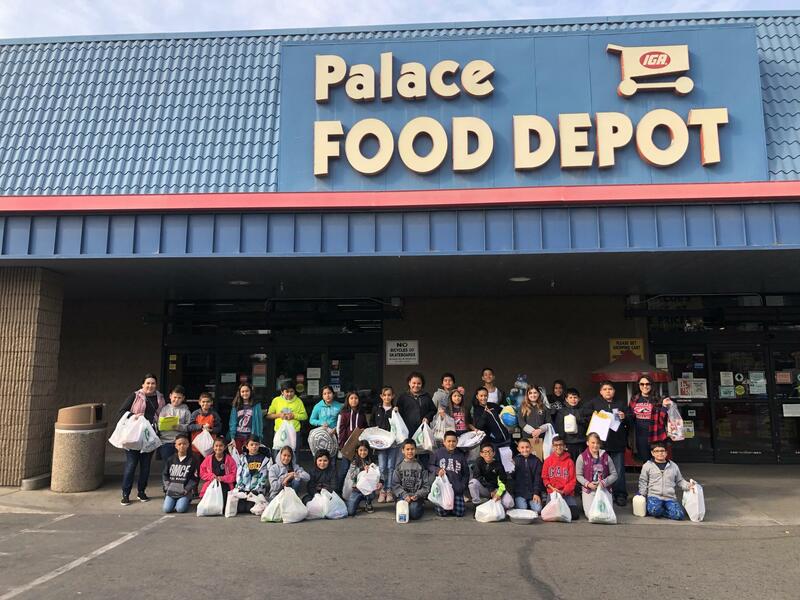 On Friday, November 16th, Mrs. Delgado’s fifth-grade scholars from Mulcahy Middle School took a field trip to Palace Food Depot as part of their project-based learning assignment. The class learned how to add and subtract decimals and created numerous amounts of practice budgets to buy items from local ads. 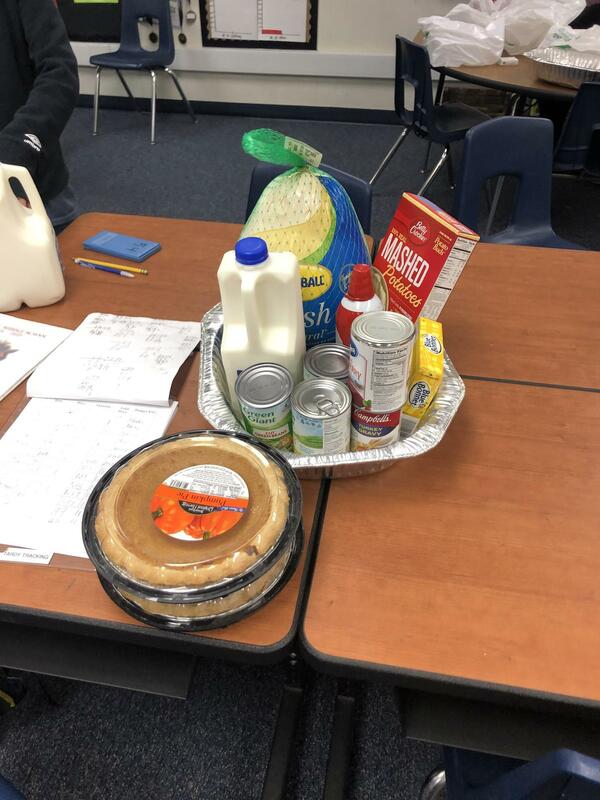 After practicing with the local advertisements, the class researched Thanksgiving meals on a budget and much more to create their ideal Thanksgiving meal under $50. 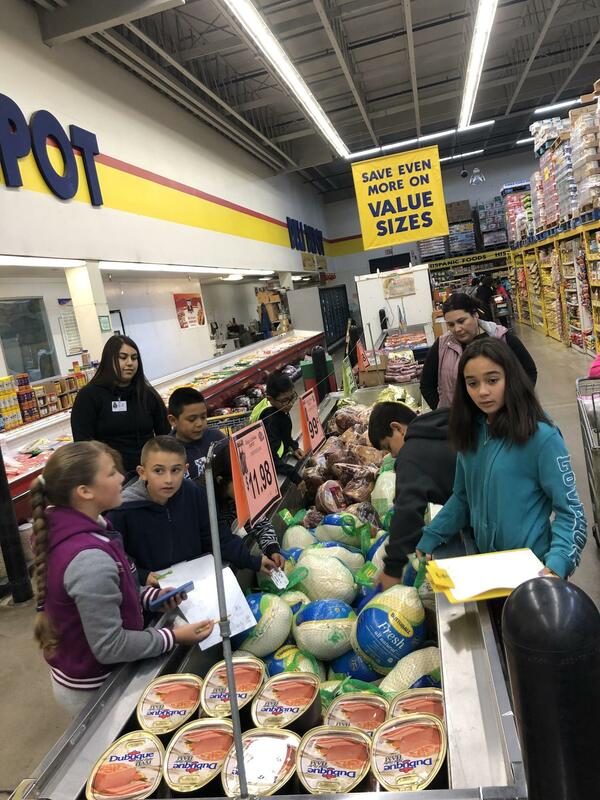 The fifth-grade students looked to their fellow scholars and educators to raise money to purchase these Thanksgiving meals.